Everyday you can choose to do something average or amazing. 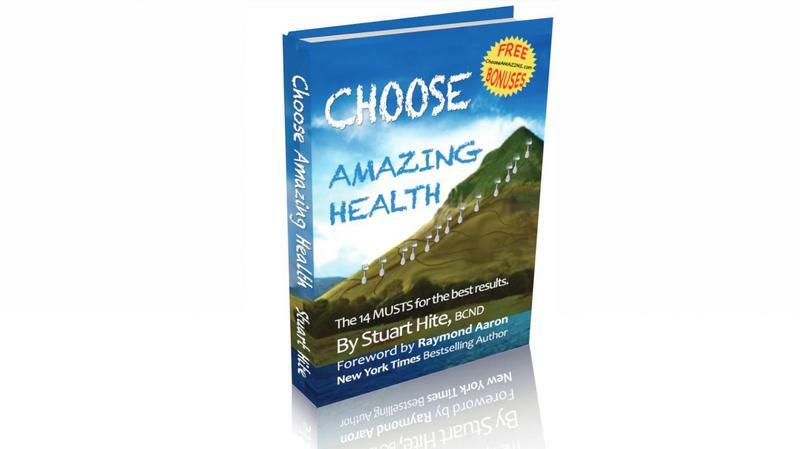 Choose AMAZING Health shows you the 14 musts to achieving amazing health NOW! Take control of your life every day! Cut study time in half and remember twice as much! The fast, FUN, easy way to learn sign language (ASL)! Everything you need in one place to have an amazing month! Take control of your life by taking this with you everywhere! Flexibility to fit in backpacks, briefcases, or even purses! The spine allows easy viewing on the shelf for month and year. Available in several colors through Amazon. "It is so much fun creating my life before it happens! Every day my entire focus is on what is truly important because I have set up my days based on MY goals, instead of someone else’s." "My productivity has skyrocketed! Everything is all in one place, in balance, and under control. I am now excited for each day because I know it is all preplanned to achieve the things that bring me the most joy!" Attention students of all ages who want to learn twice as much in half the time and never forget it! Discover the 13 Amazing Memory Secrets to help you cut your study time in half and remember twice as much! Free Ebook reveals all the techniques not taught in schools (but SHOULD be)! Want explosive growth for your team in the fastest time possible? Free Video details the only 3 things you must master!